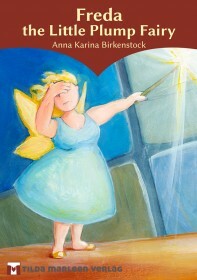 Anna Karina Birkenstock has been writing and illustrating successful children’s books for well-known German publishers since 2003. Her degree in Media Arts the HfG Karlsruhe and her qualification in Audiovisual Media Design in Cologne have allowed her to leave the traditional path of book design and build a bridge to electronic media. 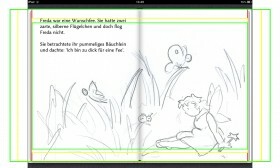 Her two daughters (aged 2 and 4) share her passion for books and exploring new media. Caspar Armster is a former partner of a design, animation and new media studio. In addition to his publishing role at the Tilda Marleen Verlag, he works in set design and as an exhibition and interior designer. His experience encompasses marketing and distribution as well as the implementation of a variety of media into e-books.